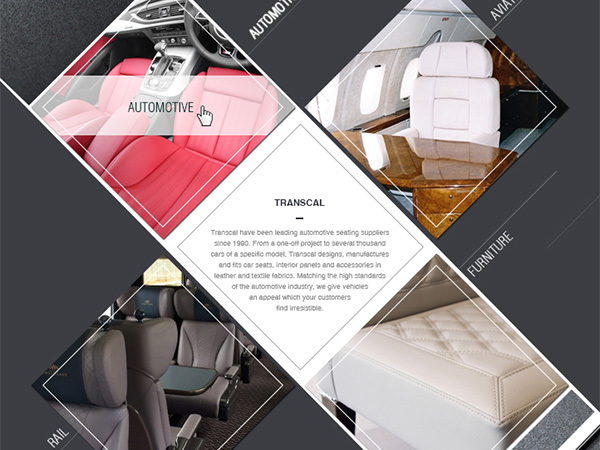 Transcal have been leading automotive seating suppliers since 1980. 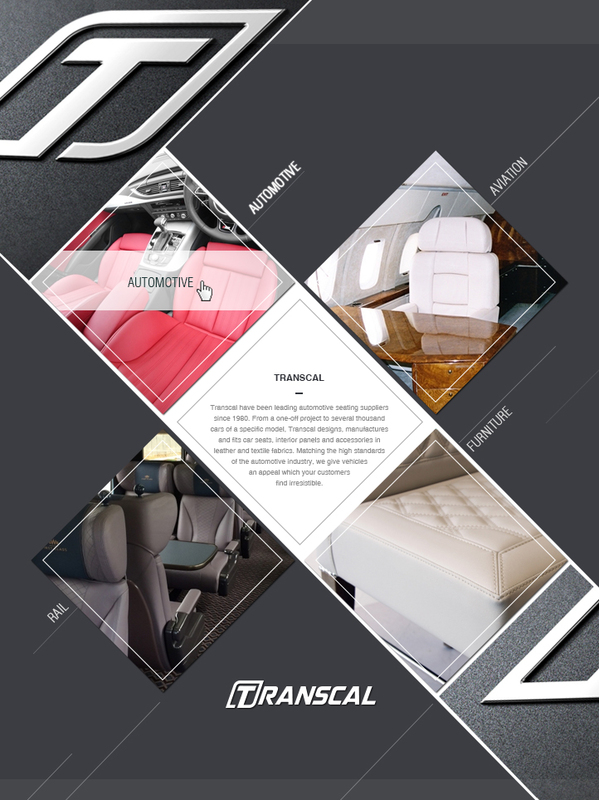 From a one-off project to several thousand cars of a specific model, Transcal designs, manufactures and fits car seats, interior panels and accessories in leather and textile fabrics. 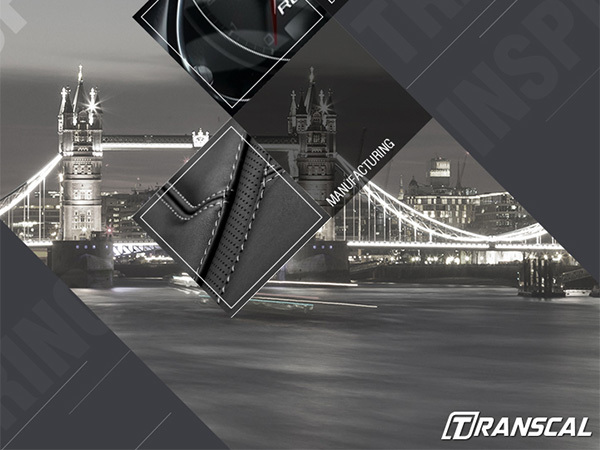 Matching the high standards of the automotive industry, we give vehicles an appeal which your customers find irresistible. 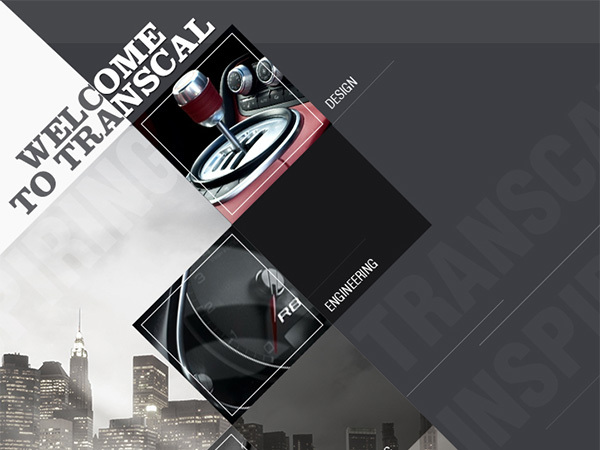 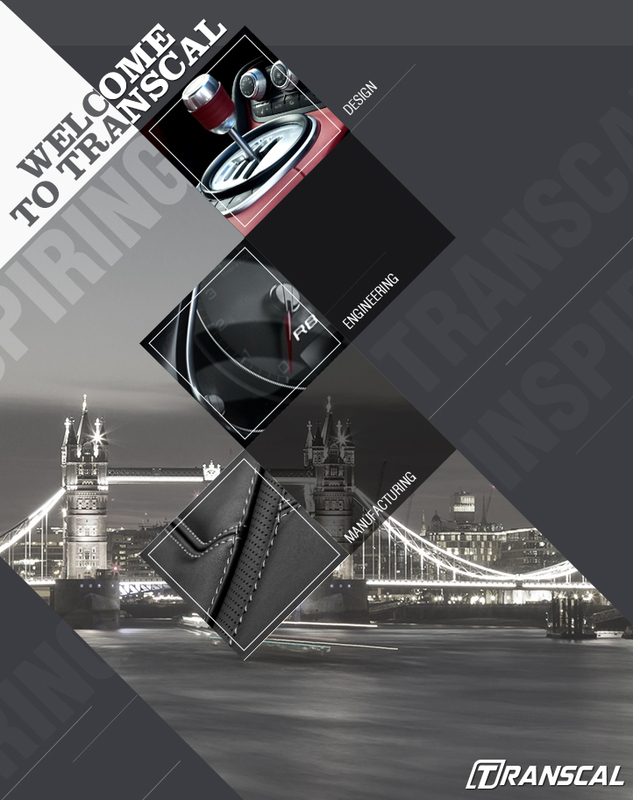 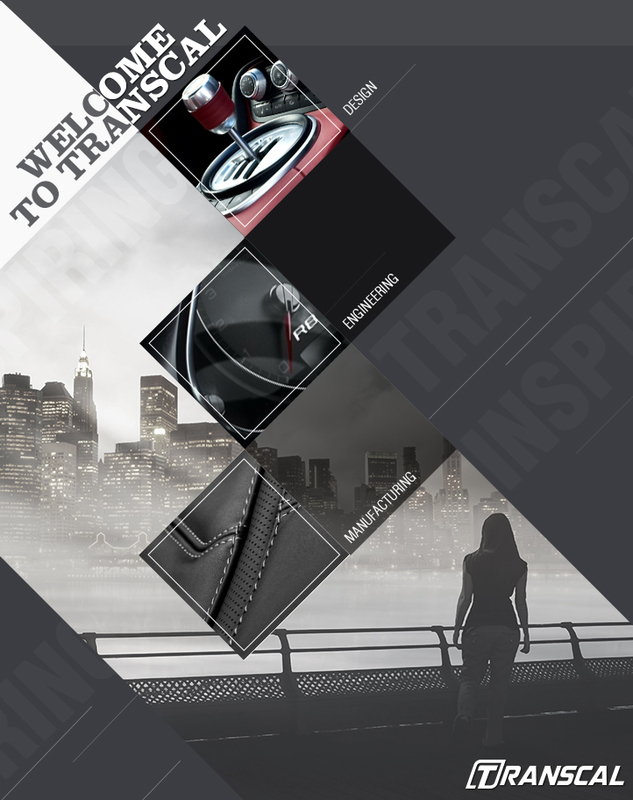 Find out more about Transcal today.